I'm not sure why they're under Psychedelic / Space Rock this is more in the Heavy-Prog field and all instrumental. Very prominant bass here with guitar and drums standing out, with some flute and little in the way of keyboards. This American band thanks "the mighty DJAM KARET for the inspiration to make conceptual music". Some cool pictures in the liner notes including one from the TV show "My Three Sons". The scary thing is I barely remember the show yet I could name Uncle Charlie and Ernie without even thinking. There's also a picture of Mr.Rogers. I find the music too samey and unfortunately the first thing I noticed was that the sound quality wasn't the best. The drums do not sound right. Maybe this is a product of living in an age where we get such great sounding music most of the time but this did affect my enjoyment of this disc. Around the Internet this is getting some good praise so I don't want to sound too negative. I enjoy their style but find it difficult to even offer up 3 stars,even if some feel this 1992 album is a minor American classic. I can't agree unfortunately. Barely 3 stars. 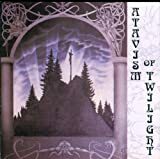 One of the most unknown and obscure bands from entire american prog rock scene, Atavism of Twilight for sure delivers a quite competent heavy prog with psychedelic and spce overtones who will pleases most of the fans of the genre. The self titled album issued in 1992 at already famous Greg Walker's label Syn-Phonic offers 4 instrumental pieces with intricate arrangements, complicated parts and sophisticated songwritting with solid musicinship all over. Maybe the production is not top notch, but the rest for me is quite enjoyble. This band and implicit this album gone under the radar of prog, is quite strange because in early '90s prog was in a revival world wide. For me 3 solid satrs, maybe 3.5 stars in places. 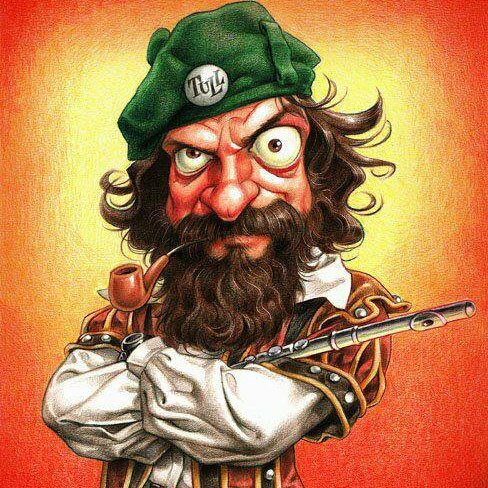 For fans of Djam Karet or those who incorporated some retro heavy psychedelic prog in their music. 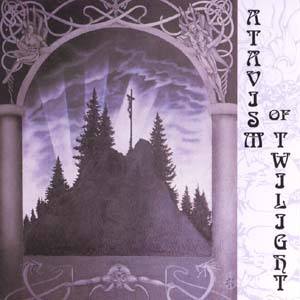 Post a review of ATAVISM OF TWILIGHT "Atavism of Twilight"